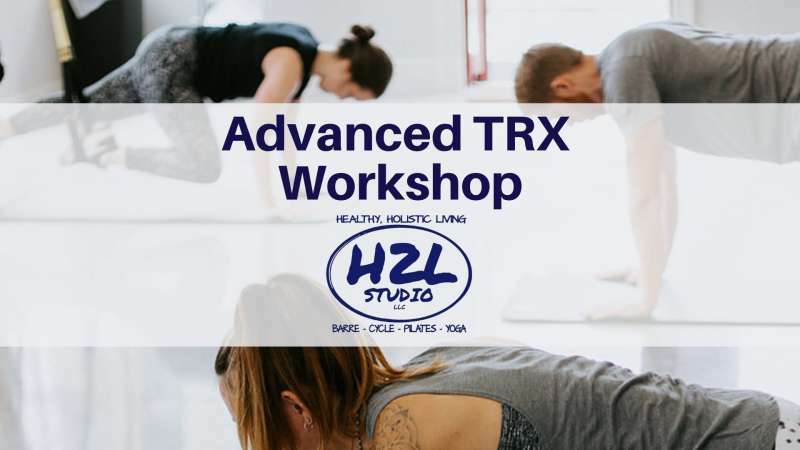 Interested in adding some intensity to your TRX routine and trying some new exercises under the guidance of a TRX certified trainer? 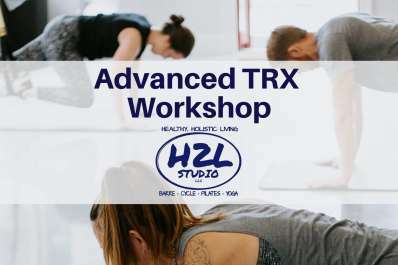 Join Mary at 11 am on May 11th for a 45-minute class of advanced TRX exercises, building upon what you have learned to do in class and taking it to the next level! We will focus on 10 advanced TRX moves, taking time to fine-tune and perfect each move, then combining all 10 moves into a solid, total body workout. Previous TRX experience is encouraged. Regular rates apply. First class $5!